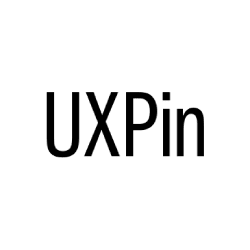 UX Engineer & Lifelong learner dedicated to designing and developing highly optimized User Experiences. I have experience working in cross-functional teams in a variety of roles. 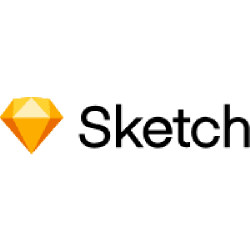 I've held positions as a Front end engineer, User Interface Designer, and currently working as a UX Engineer. Action Card is an iOS & Android mobile application used in over 5,000 retail stores. Designed with configurability in mind and accessible through a modern, easy to use interface for improved efficiency and automation. 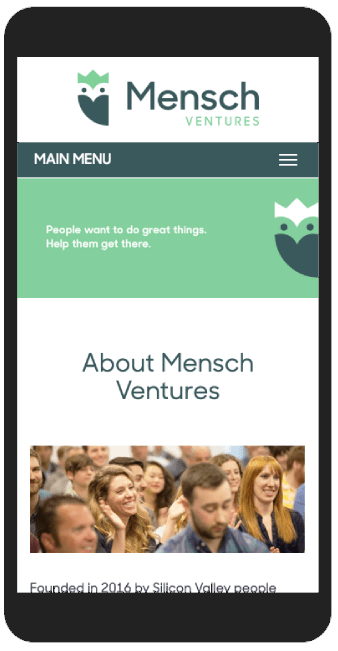 Mensch Ventures is a People and Talent advisory firm focused on helping companies scale, enhance culture and drive business results. 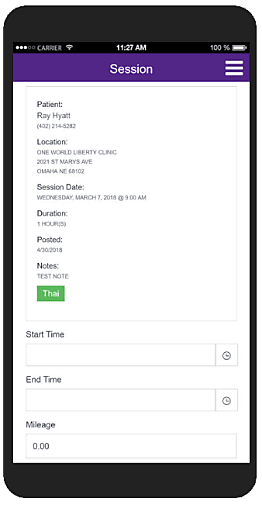 The Hope Interpreter app helps facilitate interpreter communication and scheduling with patients that require interpreter services. 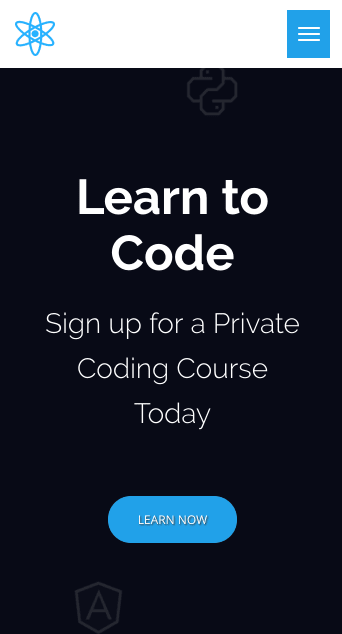 Omaha Code is a tutorial site to empower aspiring developers of all ages and skill levels. I created Real Radiology as an intern in 2014. Since then, I've spent the last 5 years learning best UX practices. I use Competitive Audits, Schematics & Wireframes, User Journeys, Interactive Prototypes, User Testing Questions & Surveys, Usability Studies, User Personas, Functional Specs, Sitemaps, Storyboards, Research & Analysis Studies. I understand the stages of design-thinking. When designing, I use the following process: empathize, define, ideate, prototype, and test. Starting my career as a Front end developer has allowed me to successfully communicate with not only software developers, but project managers, Scrum Masters, and QA Testers.